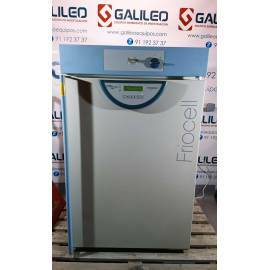 Cooled incubator MMM Friocell FC222. Volume 222L. 6 programmes adjustable.Control manual defrost. Refrigerant Gas R134a without CFC. Range of Relationship from 0-99,9 ºC. Forced ventilation. 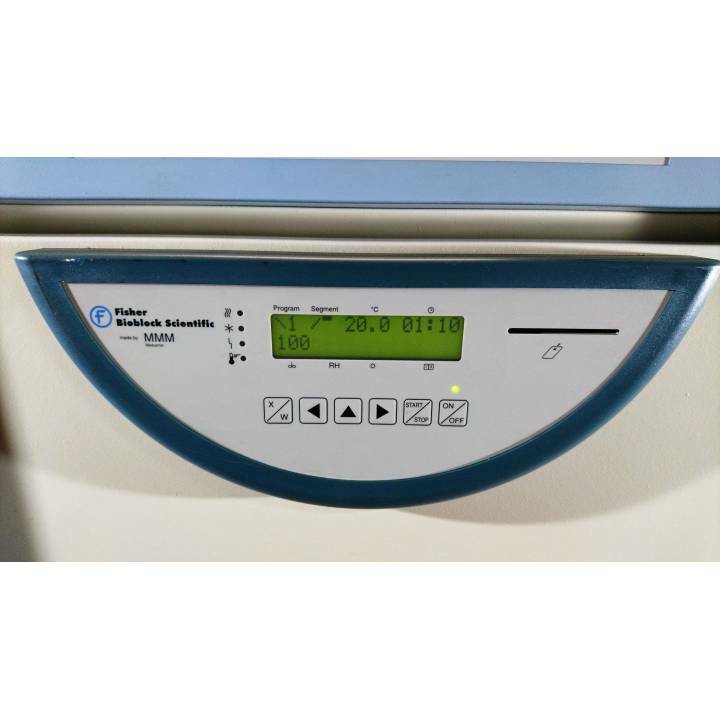 System of protection IP20. Door inner glass. Inner chamber of a double lining and 2 trays made of stainless steel. LED display, microprocessor and Fuzzy Logic. Acoustic and visual alarm. It presents a lateral blow that does not influence its operation. Includes manual.